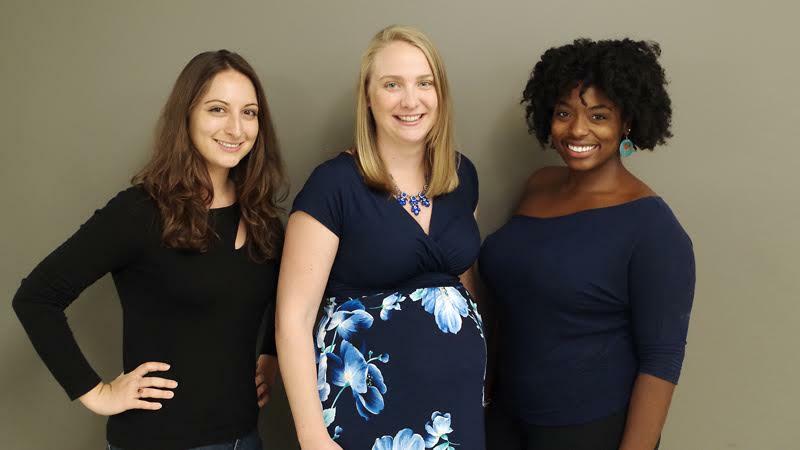 Determined to empower women in the technology industries, the shopping experts at Brad’s Deals have selected three Chicago-based, female-led startups to participate in their brand new Women’s Tech Accelerator. Jasmine Shells, CEO and co-founder of Five to Nine, an experience-based social club for millennial professionals who want to explore and unlock their cities. Tatyana Shestopalova, Founder of GiftOn, an online community and gift inspiration source that answers the question, what did other people give? Alice Locatelli, founder and CEO of Feedback Builder, an automated system designed to help managers with the review process by asking short, thought-provoking questions about employees throughout the year. While most accelerators and incubators take an equity stake in the businesses they’re mentoring, Brad’s Deals provides resources instead of funds. The three selected startups have access to the Brad’s Deals office space, and work side by side with the Brad’s Deals team, which is filled to the brim with subject matter experts on everything from web and app development to accounting and marketing. The Women’s Tech Accelerator at Brad’s Deals is expected to start accepting applications for the next cohort in early 2017. Brad’s Deals brings together the best deals on the internet, all in one place. The company has grown from a one-person operation in 2001 to a dynamic, 65-person team that helps shoppers save millions of dollars every year. Learn more at www.bradsdeals.com.